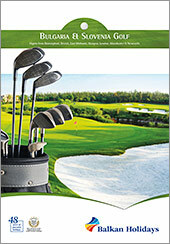 Simply fill out our unique PDF with the holiday details and print of a copy for your shop window. 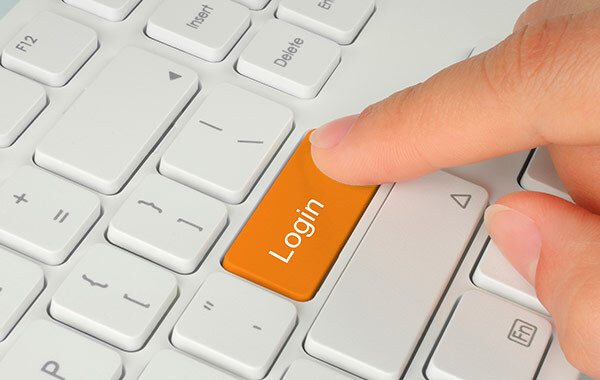 Please note you cannot save this document to your computer once edited and Adobe Acrobat Reader is required to use the window card. 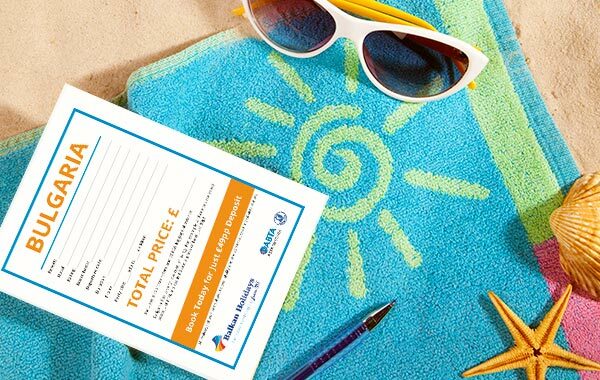 Click HERE to create your card. 2 minute summary of our Summer Training Video. A short 23 minute summary of our Summer Training Video. 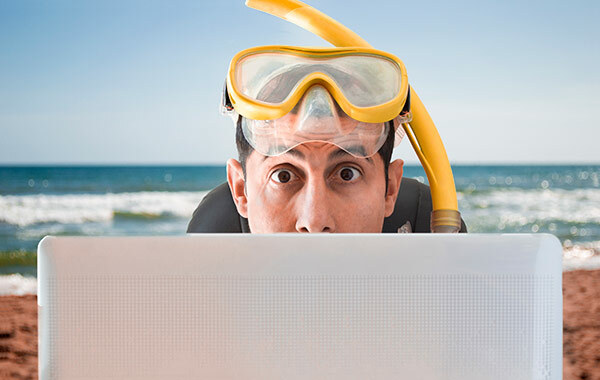 Watch the full 53 minute version of our Summer Training Video. 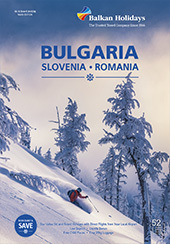 Here you can watch our latest Training Video about Winter Resorts of Bulgaria. 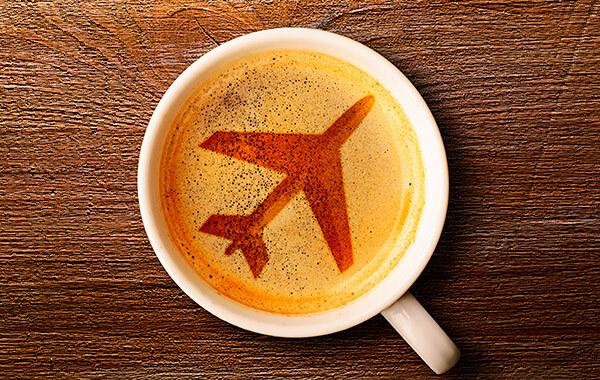 Study our 8 online training modules and receive a destination certificate once successfully completed. 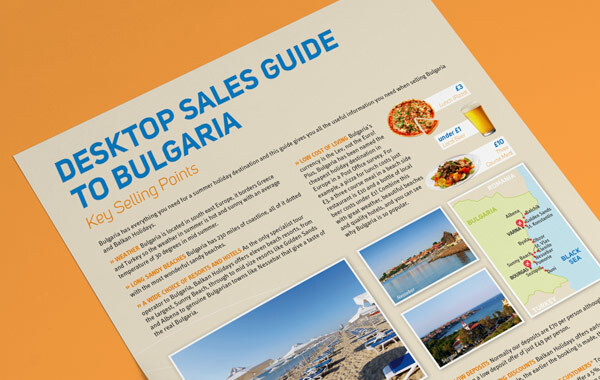 Our Summer Desktop Sales Guide gives you everything you need to sell Bulgaria. 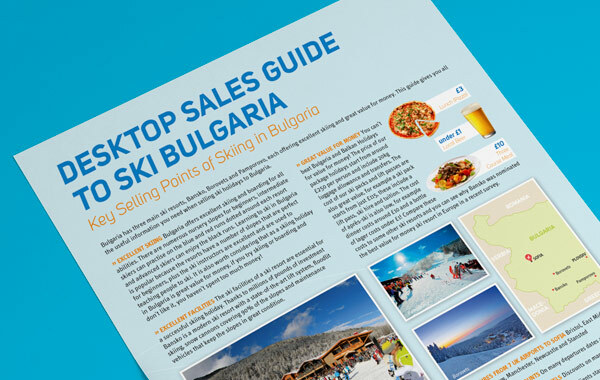 Our Winter Desktop Sales Guide gives you everything you need to sell Bulgaria. 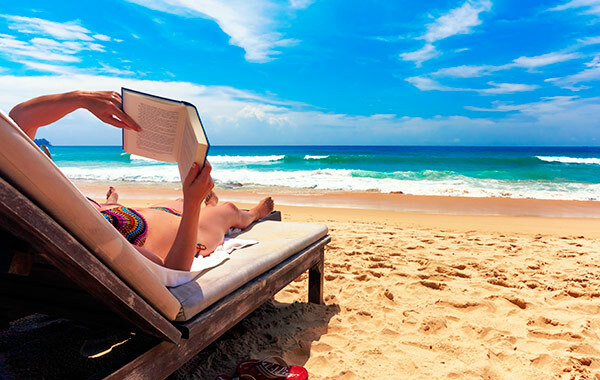 Download the Balkan Holidays Agency Agreement which includes the latest ATOL and GDPR requirements.